Santiago de Compostela is the final resting place and tomb of St. James. 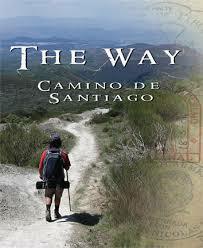 The Camino de Santiago is the most famous, and sacred, pilgrimage walk in the world. Millions of people have traveled to the ancient burial site of St. James the Apostle for over 1000 years.